They are surrounded by buildings and they look like as if they were artificial stones. 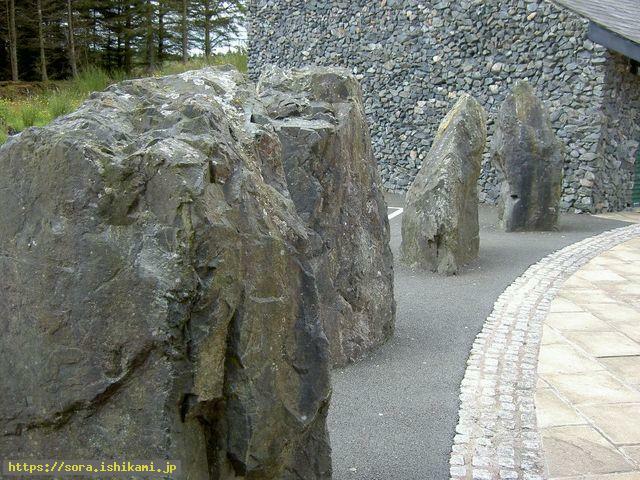 According to the shape of the remaining stone, they seem to have been the stone circle. However it was very regretful as it was impossible to know the original shape.